NEW BRITAIN, Conn. — Honoka Ikematsu opened the game with nine points in the first quarter, hitting her first four three-pointers and finishing with a game-high 19 points in the Colonials’ (9-8, 6-0 NEC) 64-57 victory over the Central Connecticut Blue Devils (4-12, 1-5 NEC). The win moves Robert Morris to 9-8 and above the .500 mark for the first time this season. This is the second straight year that the Colonials have opened the conference season 6-0 and just the fourth time in program history. Robert Morris took a tight 15-14 lead going into the second quarter and blew the game wide open on an 11-0 run when the game was tied 19-19 in the second quarter. 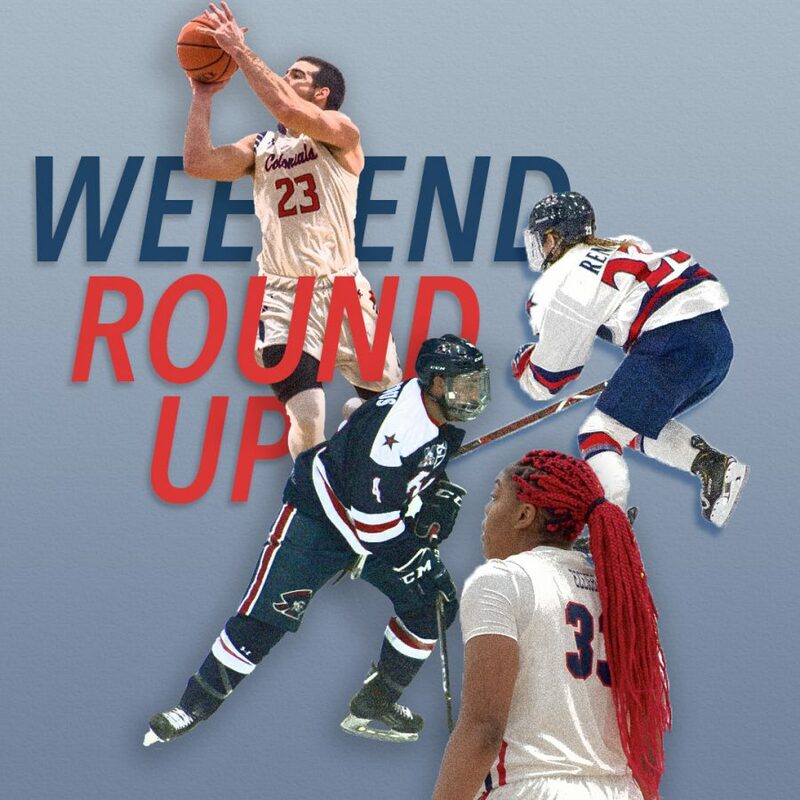 It was a true team effort as Nneka Ezeigbo, Honoka Ikematsu, Isabella Posset and Nia Adams all contributed to RMU’s big run. Central Connecticut continued to chip away at the Colonials’ lead to keep themselves in the game. The Robert Morris defense continued to stand strong, as CCSU was only able to trim the score as close as 58-52. The Blue Devils did not gain another lead in the game after going up by just one point two minutes into the first quarter. Ikematsu concluded the day going 7-of-11 from the field and 5-of-7 from long range in a dominant 19-point showing. The only other Colonial to finish with a double-digit scoring effort would be Nneka Ezeigbo, who completed her afternoon with 12 points, five rebounds and a steal. Robert Morris arrives back home in Moon Township Saturday, Jan. 26 at 1 p.m. when the Wagner College Seahawks come to play.